Is this a joke? No. MIT has actually published a book for “lovable little revolutionaries” who are ready to experience their “political awakening” as early as three years old. The book showcases the incredible levels of indoctrination and brainwashing that goes into the modern education system. The illustrations depicted on the book cover are of two kids, “lovable little revolutionaries,” destroying property. The author of the book, Bini Adamczak, is based in Berlin and is a social theorist and artist. Ouija boards, for children as young as three, the literal insanity that has become the education system. While schools around the country further bring about the political ideology of communism, the UN is plotting and planning the totalitarian agenda of communism. 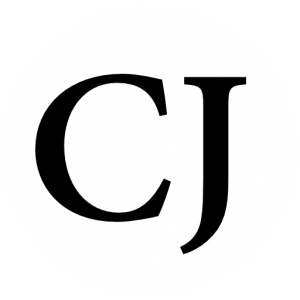 Just last year the UN at the seventy-first regular session has aggregated the role of the United Nations in promoting a new global human order into their agenda. In addition to the aforementioned under section A. titled, “Promotion of sustained economic growth and sustainable development in accordance with the relevant resolutions of the General Assembly and recent United Nations conferences,” is also the plan for total Globalization and interdependence. – Learn More here. Even though the author mentions Marxism, there is still the failure to realize how horrific communism is. In the 20th century, the communist ideology was responsible for approximately 94 Million deaths, making it the most deadly ‘killer’ in from 1900-2000. MIT is not the only entity pushing communism on the populace of America, in fact, there are several journalists who are systematically turning a blind eye to the horrors committed by the political ideology from hell. 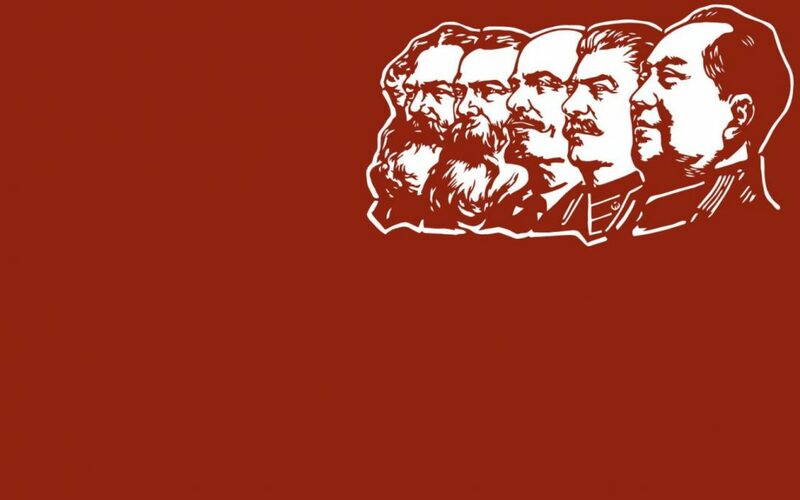 The infiltration of communistic ideology has deep roots within the Liberal left, mainstream media, and several other influential organizations praised by today’s culture. What say you reader? Bini Adamczak. 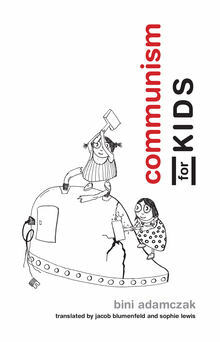 “Communism for Kids.” MIT Press. . (2017): . .
Scott Whitlock. “Not a Misprint: MIT Press to Publish ‘Communism for Kids’ Book.” NewsBusters. . (2017): . .